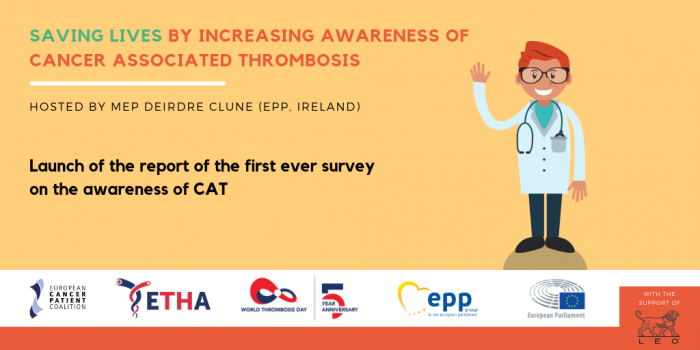 The European Thrombosis and Haemostasis Alliance (ETHA) is an international alliance based in Brussels, Belgium, with 21 member organisations in the field of thrombosis and hemostasis in member states of the European Union (EU) and in the U.S. The mission of ETHA is to give the thrombosis and hemostasis community a voice and drive prioritisation of thrombosis and hemostasis in the EU patient safety and research programs. 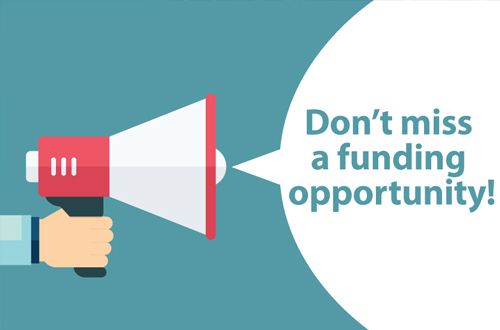 With a united focus on raising awareness of bleeding and clotting disorders, ETHA stands together to work with the public as well as decision makers’ to provide input into EU health and patient safety strategies. To learn more about ETHA’s initial area of priority, read the consensus statement, here. World Thrombosis Day (WTD) focuses attention on the often overlooked and misunderstood condition of thrombosis.